Amazon: Top Books For Your Reading List on Kindle Just $1.99 & Up – Today Only! Head to Amazon.com where today only you can score top books for your reading list on Kindle for just $1.99 and up! 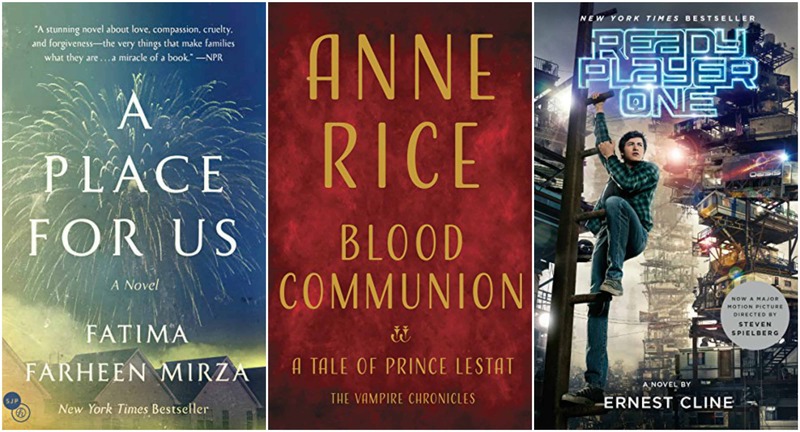 You’ll find several highly rated books marked down including A Place for Us: A Novel by Fatima Farheen Mirza, Blood Communion: A Tale of Prince Lestat (Vampire Chronicles) by Anne Rice, Ready Player One by Earnest Cline and more! This Amazon deal of the day is valid December 27 only and while supplies last.